What are the differences between the Nike Vapor Speed, Pro and Flex drivers? Metal woods first appeared on golf courses in the early 1970s, and were meant only to be a cheap substitute for wood drivers that were costly to make. As a result, Gary Adams of Taylor Made became known as the father of metal woods. Metal woods caught on slowly, but when a touring pro won the first PGA tournament with metal woods in 1985, there was no turning back. By 1991, Callaway Golf produced the first oversize driver with the popular Big Bertha model. 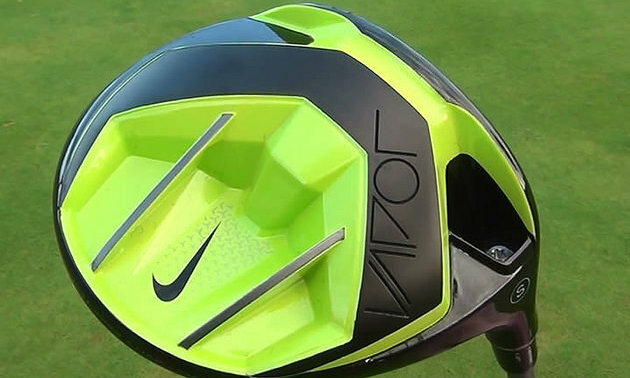 Nike made the next major innovation with Covert Cavity back technology in 2014 and a new series of Vapor drivers. Nike has produced three models of the Nike Vapor driver—Speed, Pro and Flex drivers. When first looking at these clubs, it is obvious that the bottom of the club head is missing. In technical terms, the rear sole has been removed, producing a large cavity on the back of the club. My test club was the Nike Vapor speed driver, a driver suited for recreational golfers with a slower swing speed. With the large cavity, more weight was moved to the perimeter, especially the toe and the heel, producing a more forgiving club. The purpose of the two ridges across the cavity are stability and strength. 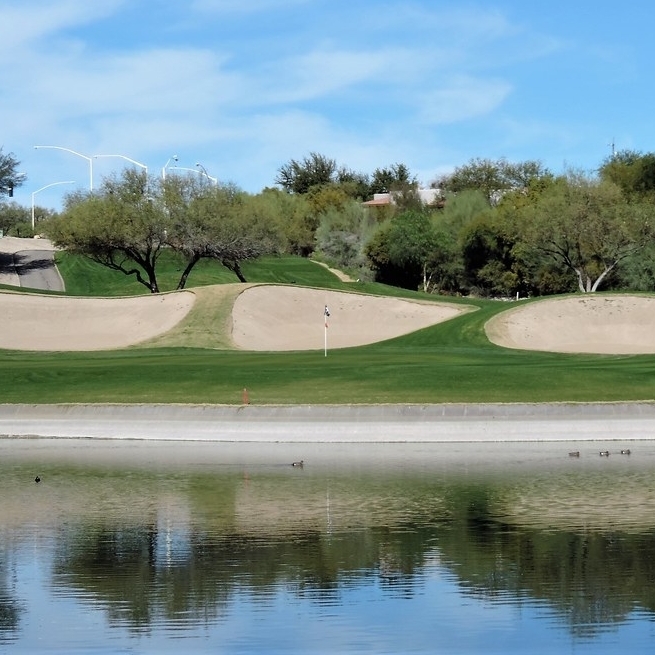 Other benefits of this design are a straighter and lower ball flight. The compression channel behind the face creates a spring-like effect and greater ball speed, much like the speed pocket in irons. The flybeam or gears has 15 adjustable positions from 8.5 degrees to 12.5 degrees (5X3=15 positions), while the face angle can be changed from the left, neutral and right with a special Nike wrench. The test club had a regular graphite flex Mitsubishi Fubuki Z 50 shaft with a Golf Pride tour wrap. The club came with a 460-cc club head with a titanium face. The club face and sole plate are a nice silver colour with a lime green body, a black graphic design head, and of course, the lime Nike swoosh. The pro versions of this club in 2014 were used by Rory McIlroy on the PGA Tour while Tiger Woods has used all three models. 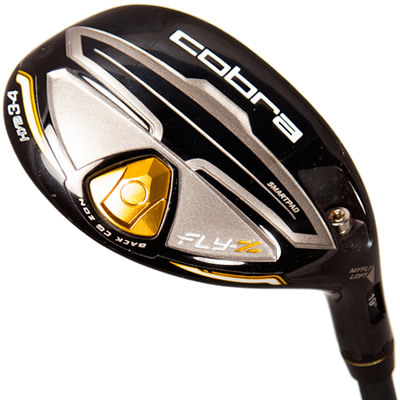 In Canada, the club sells for around $320. As for me, the Vapor speed is now in my bag.